New. 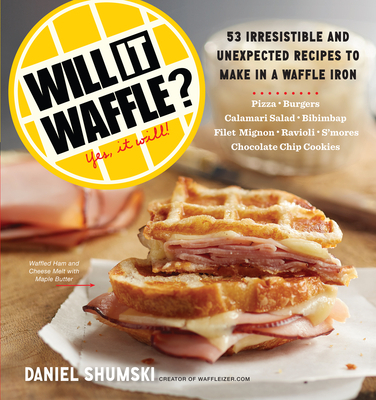 53 Irresistible and Unexpected Recipes to Make in a Waffle Iron Num Pages: 208 pages, full colour illustrations throughout. BIC Classification: WBS. Category: (G) General (US: Trade). Dimension: 216 x 204 x 13. Weight in Grams: 552. 2014. Paperback.....We ship daily from our Bookshop.